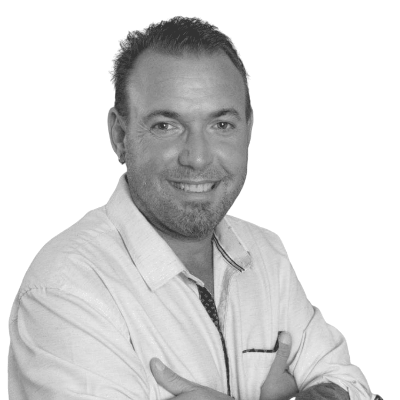 Mr. Elmankabady has more than twenty years of real estate experience with specific expertise in sales and marketing throughout the United States and Middle East. 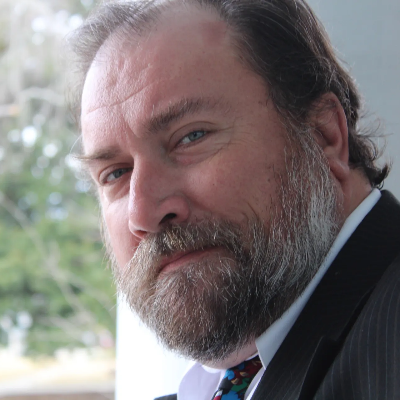 His vast experience has enabled him to successfully obtain the following special designations; Real Estate Investment Specialist, Certified REO Specialist, Real Estate Auctions Specialist, and Institute for Real Estate Policy Resident. 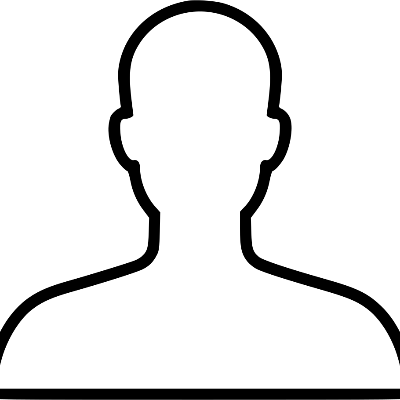 Previously, Mr. Elmankabady was a Commercial Real Estate Agent with Coldwell Banker and Prudential Georgia. Other experience includes being a Managing Partner of commercial real estate with Solid Source Realty and Crye-Leike Realty. He was also a Managing Partner with Southeastern Homes and Developments that was located in Atlanta, Georgia. 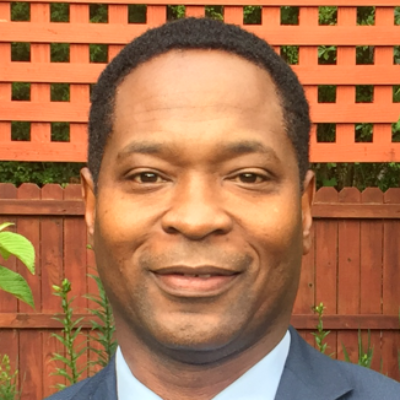 Arvester is a seasoned Mortgage Loan Originator who has been in the mortgage industry since 1998, serving customers around the metro-Atlanta area and throughout the state of Georgia. He enjoys what he does and is extraordinarily skilled in finance and math which, allows him the ability to thoroughly explain the process to his clients from start to finish. Whether his client is a first or second time home buyer, looking to buy an investment, vacation property, or refinancing, he is capable. Whatever loan program needed, FHA, Conventional, VA, USDA or looking for a Down Payment Assistance program that fits, he can get it done! Arvester is a native of Hopkinsville, Kentucky near Fort Campbell Kentucky, home of the 101st Airborne division. Therefore, he has a special sensitivity to veterans, their families and their needs. 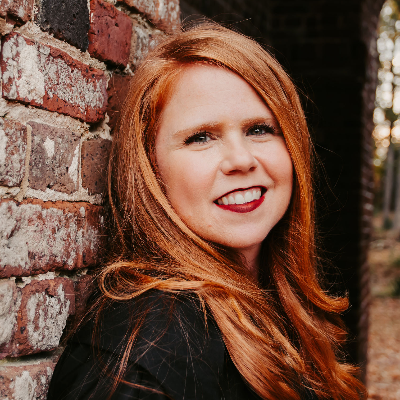 Beth has 11 years of mortgage experience in Tennessee and Georgia a as a Credit Manager, Processor, Loan Officer and now Business Development Manager for the BlairSmiles Team with Element Funding. She loves networking and helping people realize their dream of home ownership. She went to Lee University where she received her degree in Business Administration. She loves to work with real estate agents and is an active strategic partner of the WCR. (Women’s Council of Realtors). Beth lives in Hixson, Tennessee with her husband Eddie and 4 wonderful children. 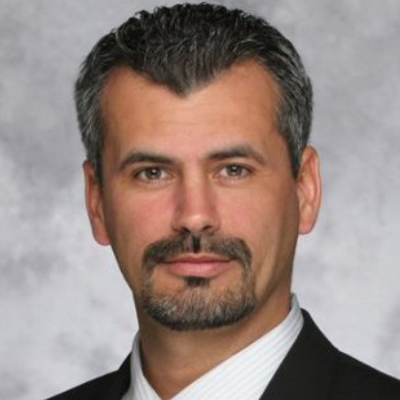 Juan “Carlos” Kelley brings 30 years of real estate and mortgage lending experience. As a top performer Realtor/Broker he adds a new dimension to lending industry which allows him to deliver at a high level of service to both clients and Realtor Partners. His goal is to inspire and to provide thought provoking courses and seminars to make you take your business to the next level and move you into action. Known for his keep it real approach and interactive seminars he brings many exciting real life stories to life while making you examine your true self – Man/Woman in the mirror! Curtis would rather be ridiculously insane than ridiculously boring, he believes that life is about choice and attitude. He strives to encourage rather than discourage. Curtis believes that once his audience feels competent in the subject matter they will instantly become confident. Damien Mercer is a respected, hardworking, and dedicated family man. 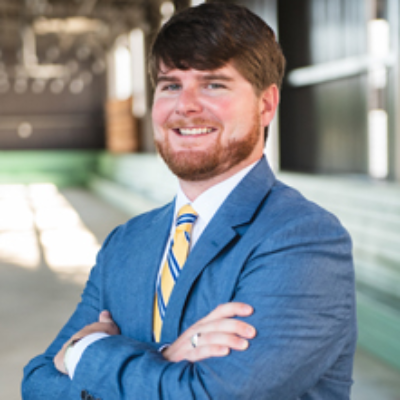 Damien is originally from North Carolina and moved at the young age of 6 to Walton County for his family to pursue a career in the Quick Service Restaurant industry. He is married to his wife Cassaundra, and they have 3 children: Skylar, Denver, Sailor. Damien enjoys playing golf, traveling, hunting, and spending time with his family. Damien also years of experience in Real Estate, Development, and Grading that has helped him gain knowledge needed in the ever-changing housing industry. Damien has spent over 20-years protecting and serving the citizen’s of Walton County as a Law Enforcement Officer. 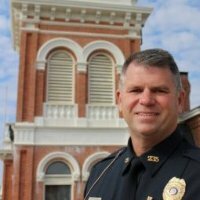 He is currently a Reserve Deputy with the Walton County Sheriff’s Office and looks forward to ensuring folks get the best mortgage deal in town. 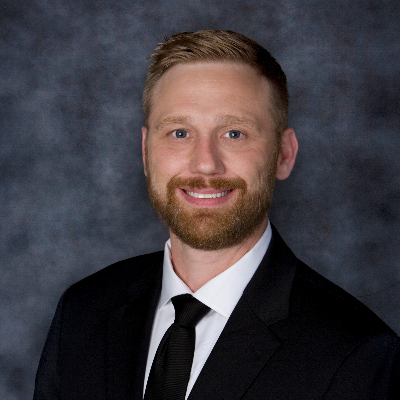 Damien is a member of various boards and looks forward to the opportunity to help you in your quest to home ownership, purchase of second home, and any additional financing needs. I was born and raised in Northern California and recently relocated to Atlanta, Georgia. My experience started in California at Capital Direct Lending where I worked alongside a successful team. As the Business development manager, I am available to assist on real estate transaction, with knowledge and team support. My personal goal and commitment is to be the best partner to help support your business. 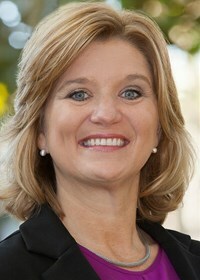 DeAnn Ellis has been a leader in the mortgage industry for more than 22 years. She built her experience in home lending by working for various lenders and even has owned her own mortgage company. Through the years, DeAnn has been recognized for her expertise and has earned Top Producer honors from 2003 through present. 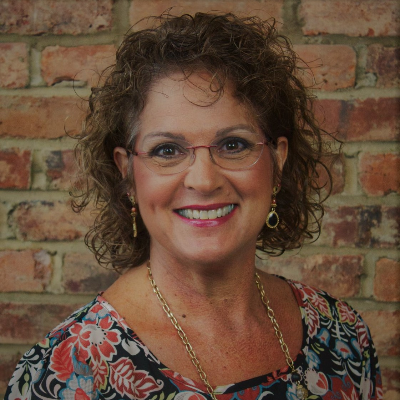 Born and raised in the Atlanta area, DeAnn has called Covington home for 20 years. 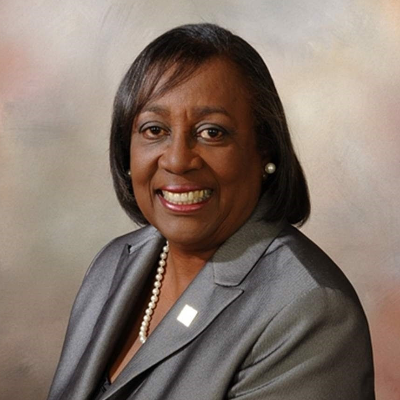 She is a member of the East Metro Women's Council of Realtors, East Metro Board of Realtors, Board Member for Action Ministries and is an instructor for American Real Estate University. 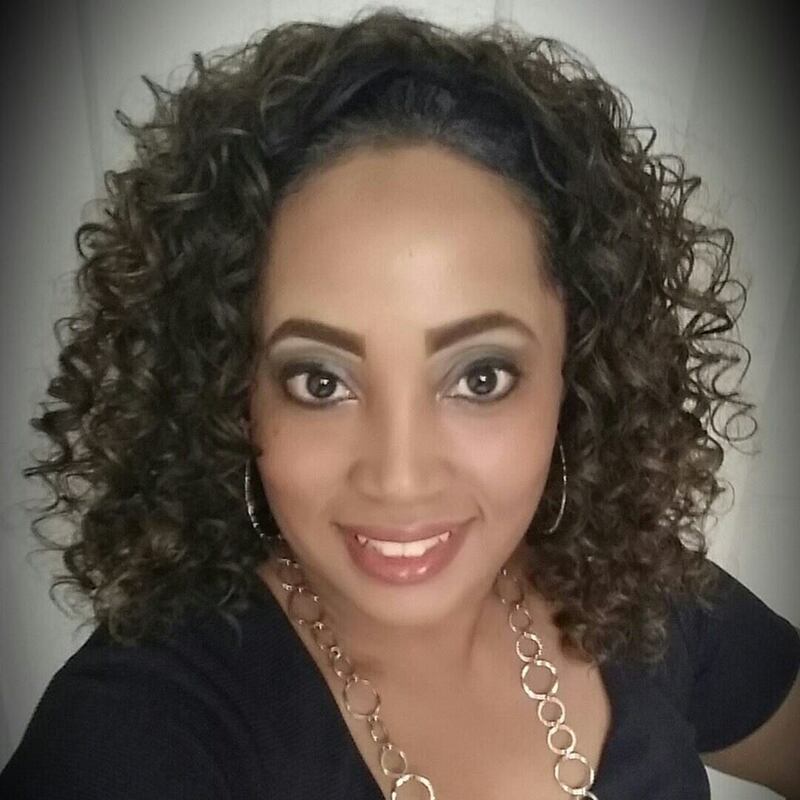 She was recently featured on the cover of Top Producers Magazine as a top producing loan officer. 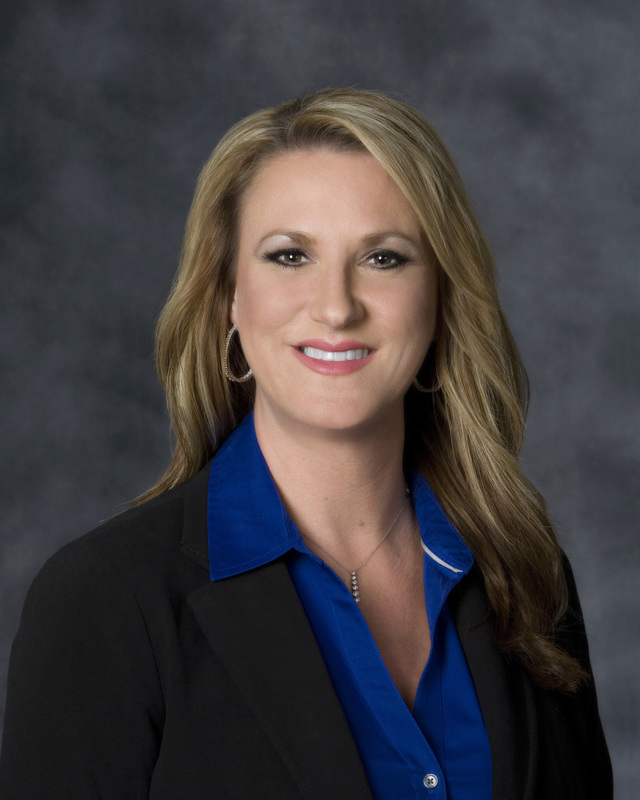 DeAnn enjoys working with homebuyers and is an expert on a wide variety of mortgage products. Her passion to help people achieve the American dream of homeownership is evident by her dedication to her clients. To find out more about prequalifying for a mortgage, refinancing or if you just have questions about the mortgage process, call DeAnn today and work with an experienced and knowledgeable mortgage professional committed to quality service. 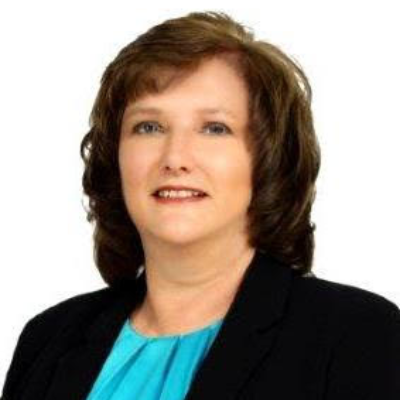 Debbie is a licensed Associate Broker of American Realty Professionals of GA. Prior to being licensed, she owned a ‘branding and marketing’ company, facilitating campaigns and promotions of real estate boards and brokers. It became obvious that she needed to get her real estate license. Debbie enrolled in class, August 2005 and November 9, 2005, Debbie took the state exam and passed the first time. The next day, she wrote two half million dollar contracts. She received ‘2005 Rookie of the Year Award’ for ReMax Premier with over $1M(+) in sales within two months. Debbie went on to receive the ‘2007 Salesperson of the Year Award’ from the Empire Board of Realtists. Debbie was called the ‘Renaissance Woman’, where she was Featured as the cover story of R.E. Magazine, February 2008 Edition. Although there was a market crash in 2008, Debbie took advantage of the time and enrolled in online classes and obtained her Brokers license, September 5, 2014. She continues to enjoy the industry. She has several real estate designations but admits nothing is more rewarding than working with the service men and women of this great country. Debbie says as a Real Estate Instructor, it is a joy seeing her colleagues making sure they are professionally equipped to serve their clients. Hilary was born and raised in the UK and moved to the US in 2005 with her US Air Force husband (now retired). Her experiences have strengthened her by way of commitment to serve, providing a platinum customer service, and a desire to inform and educate. She has a Masters in Anthropology, which speaks to her love of meeting people from all walks of life. 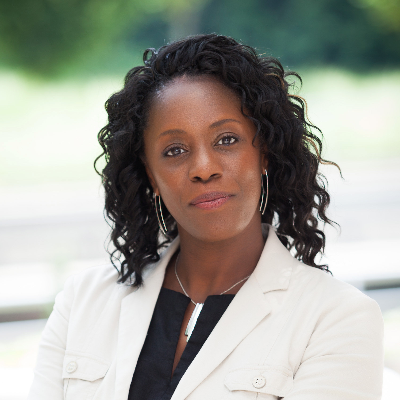 Her transition to Residential Real Estate sales in 2012 allows her to maximize her project management skills and innate ability to counsel and reduce stress for her home buying and selling clients. Since early 2015 Hilary has developed her expertise as a Seniors Real Estate Specialist, working to assist older Americans with their real estate needs. Her process is not just about the house, it's about the people! J. Scott Jackson is a 20 year Mortgage Industry veteran with experience in all aspects of the industry from Wholesale Lending Representative, Loan Originator, Production Sales Manager, Commercial/Portfolio Lender and Underwriter and currently as a Vice President of Mortgage, heading up the Retail Construction Department for Fidelity Bank. This vertical department within the Mortgage Division concentrates on Renovation loans, both Secondary market and Portfolio products, as well as Construction loans. His mortgage bankingcareer has been primarily with smaller community banks in Northeast Georgia and around the metro Atlanta area. 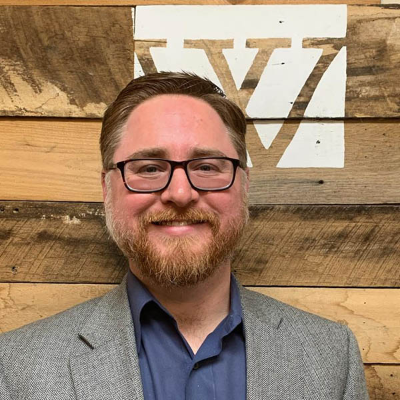 He has a unique set of skills and knowledge base centered specifically onRenovation and Construction lending for the last 9 years of his career, in addition to his base knowledge and experience with conforming mortgage products, processes and applications. 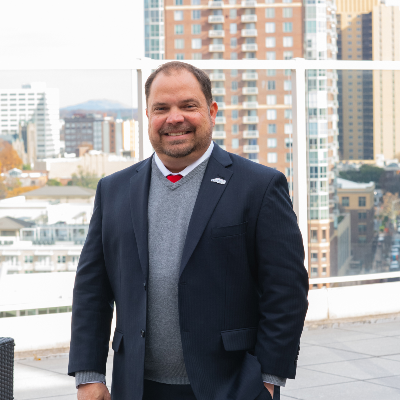 With 17 years of experience as a Loan Originator, Jake House has the knowledge and resources to provide his clients with the most comprehensive mortgage solutions. He guarantees that his clients, whether renewing, purchasing, or refinancing their mort- gage, receive the best mortgage plan that suits their needs, wants, and desire. He has won two awards for being in the top 10 from Home America Mortgage. Jake looks for- ward to continuing to build on his success here at VanDyk Mortgage. Outside of work, Jake enjoys the outdoors, including: hunting, fishing, and horseback riding. He is a Morrow State University graduate, where he received a bachelor’s de- gree in Finance. Most importantly, Jake is very passionate at what he does, finding the perfect home for his clients and ensuring they feel happy. His determination and charismatic personality, Jake is an outstanding mortgage professional. 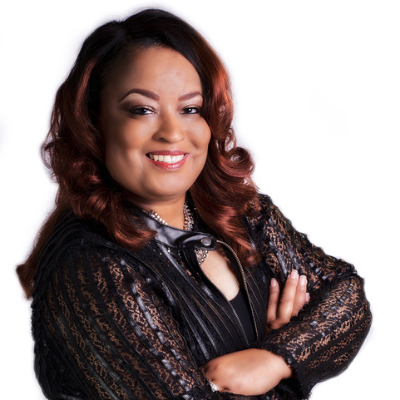 Jeri Godhigh is the Real Estate Broker & CEO of the Godhigh & Associates Realty Company. She has led a successful real estate career for the past 13 years. Her business has been anchored by the dynamics of Excellent Customer Service in which they focus on a quality and successful experience within a full service real estate team whereby encompassing the client’s dream home from conception to closing is their number one priority. Mrs. Godhigh is originally from the Washington DC Metropolitan area and has lived in the Acworth area for the last 23 years. 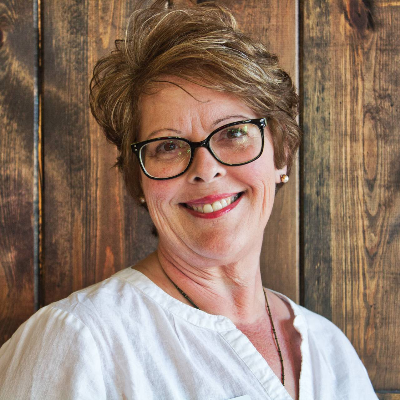 Jeri Godhigh believes in serving the community and to assist in the enablement that everyone can live the american dream and providing steps to leaving a legacy for generations to come. 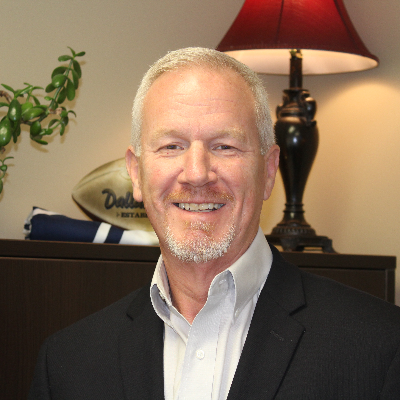 Kevin has 38 years of lending experience including 18 years as a Top Producer. He has closed more than 2,100 mortgages assisting thousands of people in realizing the dream of home ownership. Kevin takes pride in quoting exact fees and giving sound financial advice. He is a straight shooter and will tell you the truth every time! Kevin resides in Chattanooga along with his wife and has three children and nine grandchildren. Lillie Williams born in Americus, Georgia. 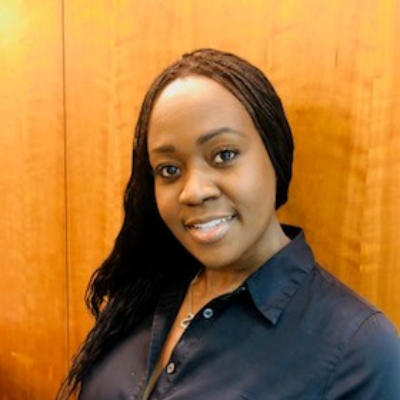 Now, Lillie Fuse Williams, has grown to be a knowledgeable and well-trained instructor who wants to help you start and build your real estate career. 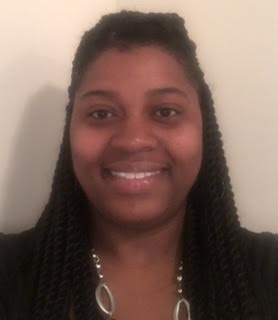 She will provide quality training and education with excellent resources Her educational accomplishments include a Bachelor Degree in Chemistry, Georgia Southwestern State University; Masters of Education in Secondary Science- Columbus State University and the Specialist Degree in Leadership and Superivision- Troy State University in Alabama. 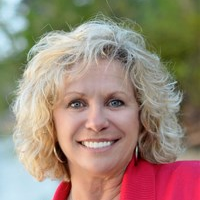 She has over 33 years of experience in real estate with over 600 + hours of training and education by some of the top instructors of Georgia as G.Dunn, T. Gillett W. Gaddy, And C. McDaniels and Flores in Hawaii among others. Currently, she is pursuing her doctorate in Higher Education: Organizational Leadership for Adult learners. She holds designations and certifications in Seniors Real Estate, Broker Price Opinions & Military Relocation Service and New Homes Construction. Her service over the years encompassed serving as a sales associate, associate broker, managing broker, owner/broker of her own real estate firm,and qualifying broker. Now as a licensed instructor for real estate, Lillie is living out one of her dreams....helping others become good agents. Lillie holds an instructor's license from the Georgia Real Estate Commission and is approved for Pre-License Salesperson, Post Licensing (for new agents and experienced agents CE- 25 hrs) and other CE courses as Georgia License Law, Code of Ethics, It's Listing Time, Fair Housing and others. She works under the auspices of great progressive schools , such as the one you are registering for, AREU. You can be confident Lillie is well-qualified and certified for the role of your instructor in real estate. Please know that Lillie has a passion for teaching and a love for real estate. Putting the two together makes for a phenomenal journey! She is a dynamic public speaker, a professional in every aspect of her work life and enjoys what she does. She is here to help you be successful in what you set out to do in this profession. With over 34 years of experience in her book of life, she will certainly provide you with superior learning experiences in the discipline of real estate. Magali has been in the real estate industry for over 15 years. As a seasoned real estate investor, she has personally brought and sold hundreds of properties. She also excelled as a realtor who specialized in the Luxury Homes in her native Miami, Florida market. Today, as a Mortgage Loan Originator she prides herself on working hard and getting the deal done. Magali is a certified coach, motivational speaker and trainer. Mark is an Atlanta native who has literally served thousands of homebuyers, builders and Realtors as a mortgage lender since 1999. He brings an inspirational leadership style to all of our classrooms. 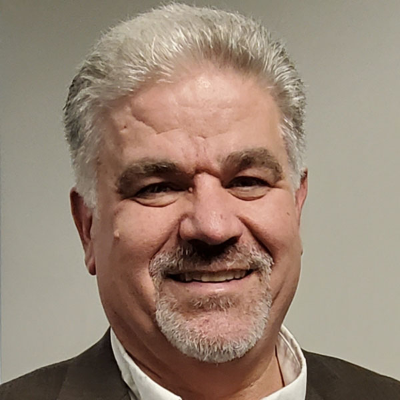 His peers and colleagues describe Mark as a driven and dynamic sales leader with the ability to connect with large audiences. 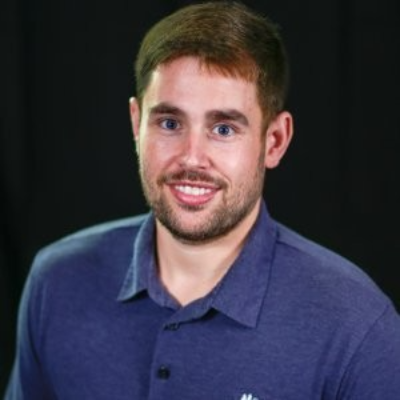 Mark has served as the past chairman of the nation’s largest Sales and Marketing Council and has been the recipient of the “40 under 40” award by the Jacksonville Business Journal. 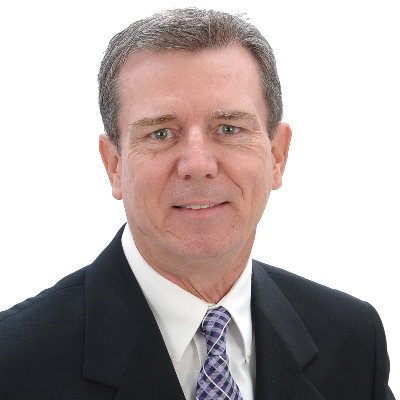 Mark Higgins has been involved with real estate since 1990. 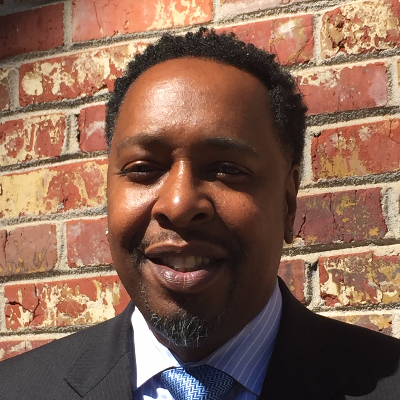 At first he was the I.T director for one of the largest real estate companies in South Carolina and later got his license in 2001. 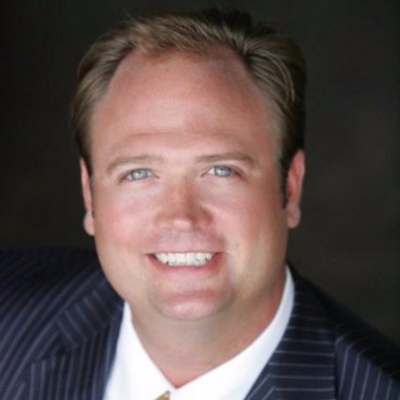 In 2006 he earned his brokers license and started his own firm to do property management. He is licensed in both Georgia and South Carolina. He specializes in lakefront property. 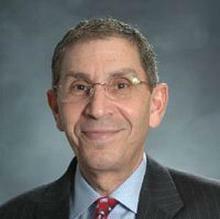 He is a graduate of the University of Georgia with a BBA and has an MBA from California Coast University. He has vast teaching experince in teaching technology courses. Micaela has been a REALTOR® since 2010. 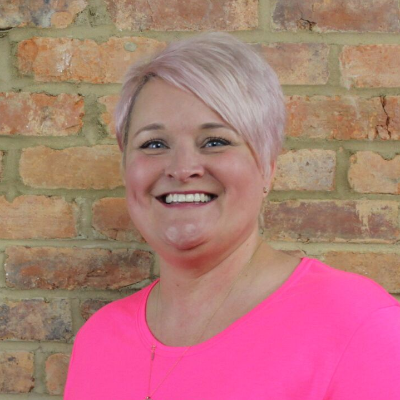 She is an energetic, results-driven professional marketing strategist that uses online and group coaching platforms to teach real estate professionals how to leverage their personal brand using content management strategies that attract their ideal clients. When Micaela began her real estate career during the economic downturn, she gravitated toward real estate investors as her primary client focus. Today, Micaela still works with real estate investors, but is also passionate about working with Seniors as a Seniors Real Estate Specialist®. Micaela is from Cleveland, Ohio, and holds both an undergraduate degree in Marketing and a Masters in Business Administration, Marketing & Supply Chain Management. 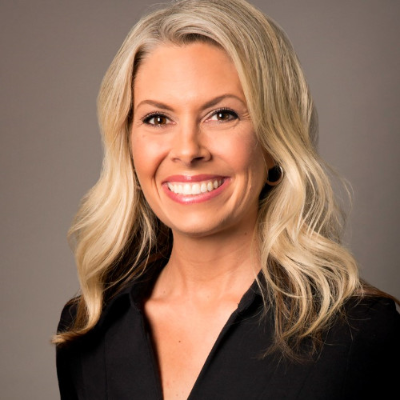 She earned 16 years of corporate marketing experience in Sales, Market Research, Brand Management, and Product Management with several Fortune 200 companies in the consumer packaged goods and business-to-business industries. 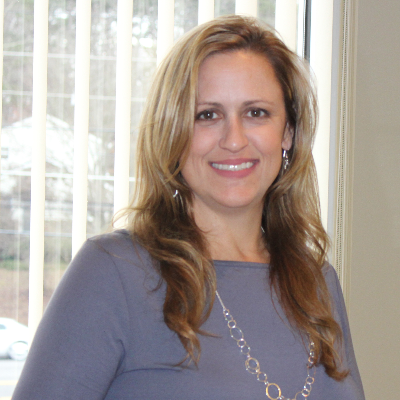 Micaela belongs to the NAMAR Board, the Empire Board, and is a member of the Women’s Council of Realtors-Gwinnett. Nancy Barlow has a wealth of experience to guide buyers through the mortgage process. She has worked in all aspects of the mortgage industry for 40 years. She is a native of Georgia, growing up in Dekalb and Clayton Counties. 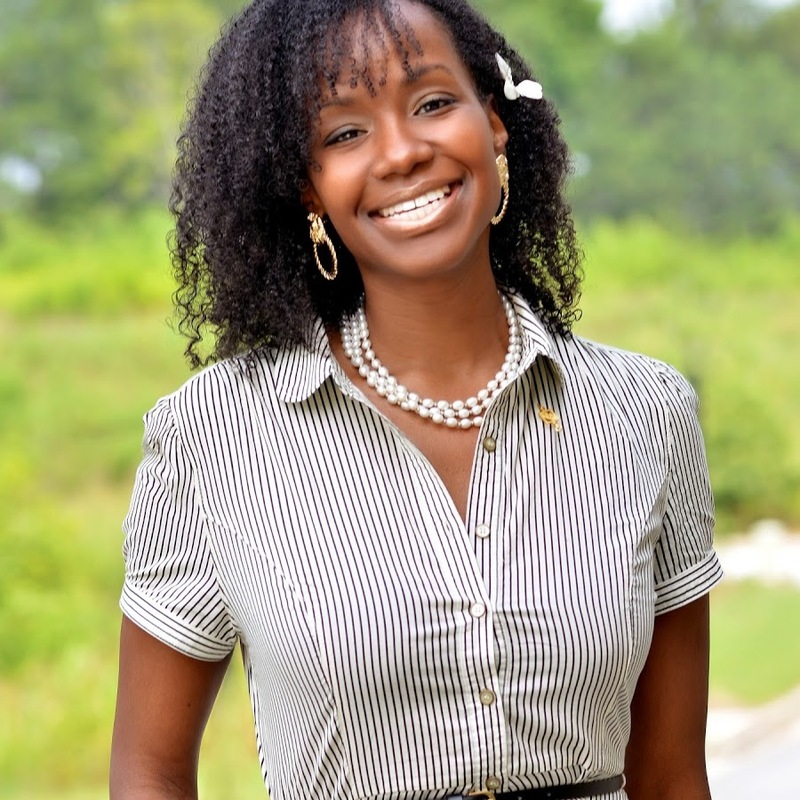 She graduated from Clayton State College with an associate degree in business. She sees mortgages like a challenging puzzle and works to put the pieces together completely and accurately. Nancy makes sure everyone knows what’s going on throughout the process, and if there are hurdles, she’s upfront about them so everyone is aware. 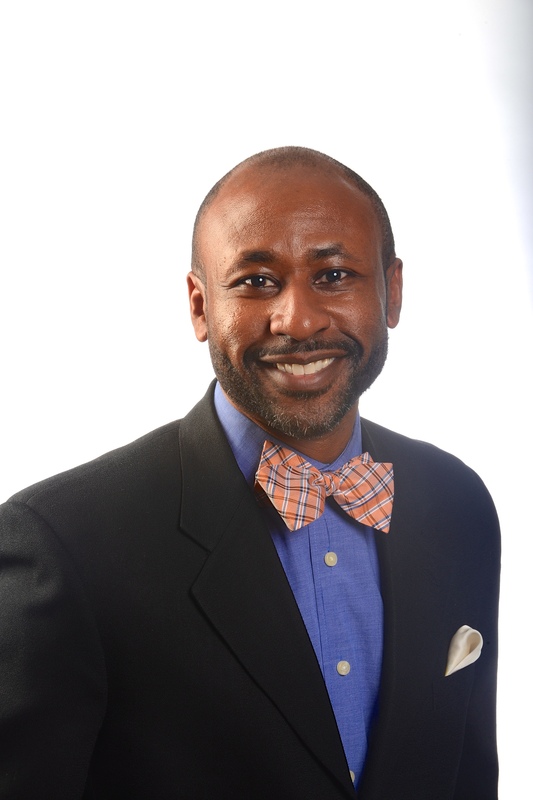 Respectfully called Mr. O in his local business community, is known for educating and helping numerous entrepreneurs launch and grow their businesses. He worked several years in the pharmaceutical industry as an Account Manager, International Sales & Marketing Manager (Germany), and as a Corporate Trainer. He also has been an Adjunct Professor teaching Entrepreneurship. He has trained and worked in 9 different countries. In addition to providing accounting and real estate services to individuals and business owners, he is committed to teaching tax preparers and real estate agents how to save money by understanding the principles of tax and real estate accounting. I have been in the mortgage industry for 15 years. I have always personally originated mortgages and have also worked in management and executive roles for mortgage companies and banks. It has always been my goal to help people achieve the dream of home ownership. I have always adhered to my core values of honesty and integrity it all my mortgage and business dealings. 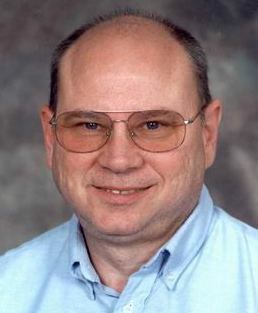 Randall “Randy” graduated from the University of Georgia with a Bachelor of Arts degree in History and received his Doctor of Jurisprudence from Mercer University Walter F. George School of Law in 2003. 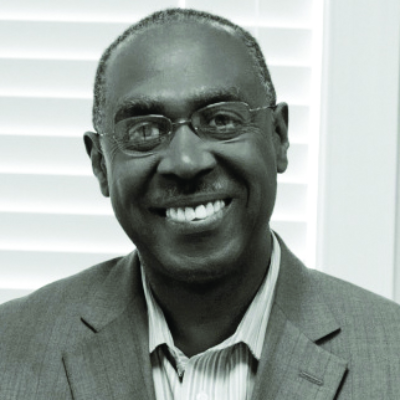 Prior to co-founding McMichael & Gray, PC, Randy was the cofounder of Adair, McMichael, Blackburn & Gray, LLC, (2010 -2011), Managing Partner of McMichael & Gray, PC. 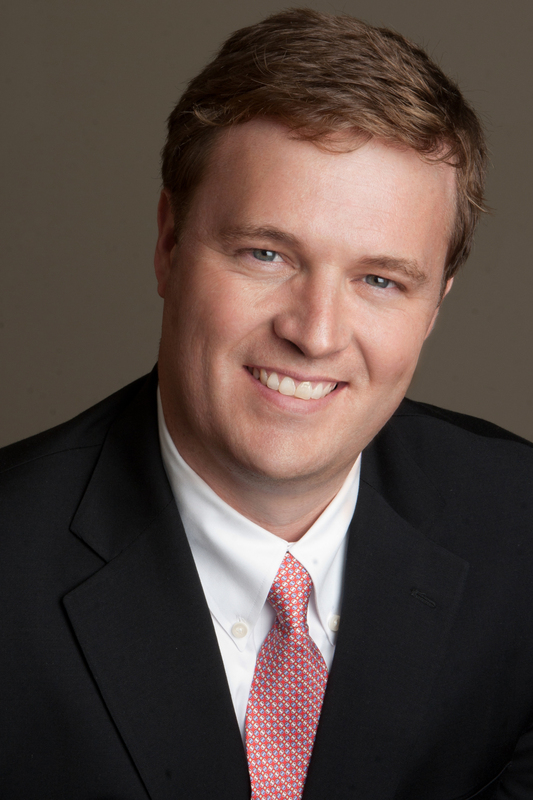 (2006 – 2010) and the managing and marketing attorney for Trey Inman & Associates, PC (2004 – 2006). Areas of Practice: Corporate Formation and Governance, Homeowner and Condominium Association Formation and Governance, Real Estate (Acquisition, Commercial, Construction & Residential). Admissions & Memberships: Member of Perimeter Church, Mortgage Broker’s Association of Georgia, Homebuilder’s Association of Georgia, Real Property Law Section of the State Bar of Georgia, State Bar of Georgia. 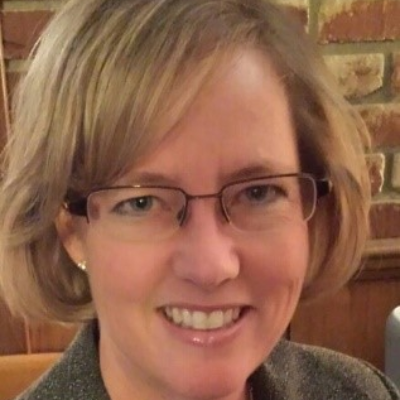 Sallie Mobley, currently a Senior Member Services Representative with FMLS, is celebrating 29 years educating sales professionals in the field of technology. For the last 17 years, she has helped FMLS members learn and master new Real Estate tools that are essential to servicing clients in today’s market. She conducts FMLS Institute CE classes, Private classes, and workshops daily throughout Georgia. Prior to working with FMLS, Sallie has helped implement and train new technology to other sectors including pharmaceutical, education, and telecommunications. She earned both her BBA in Marketing and her M.Ed. in Business Education from the University of Georgia. She resides in Athens, Georgia with her family and loves tennis, running, and all things UGA! 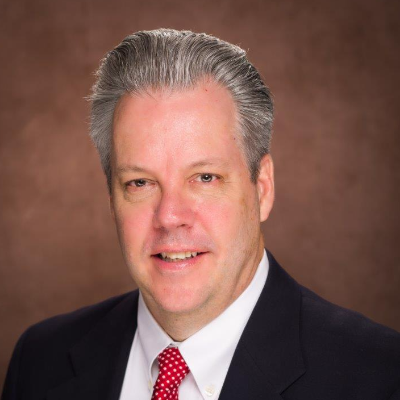 Scott joined McMichael & Gray, PC in 2017. He graduated from the University of Georgia with a dual Bachelor of Business Administration degree in Finance and Banking and Risk Management and Insurance in 2008 and received his Doctor of Jurisprudence from Atlanta’s John Marshall Law School in 2010. 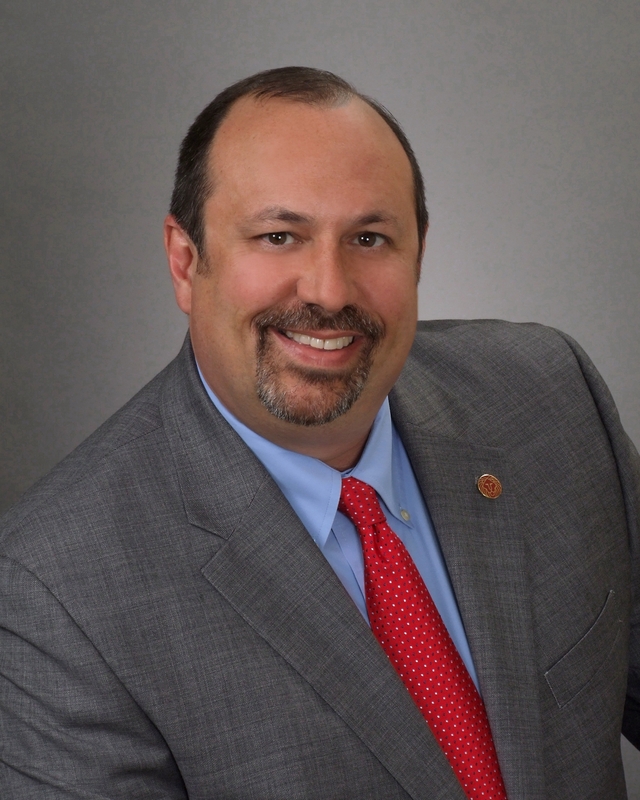 He was admitted to the State Bar of Georgia in 2011 and specializes in residential real estate in Northeast Atlanta. 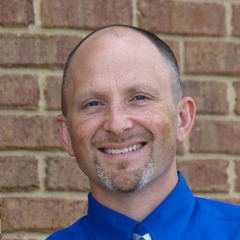 Scott currently resides in Flowery Branch with his wife and son. In his spare time, he enjoys spending time with his family and friends, relaxing days on the lake, playing tennis and golf, cooking and traveling. 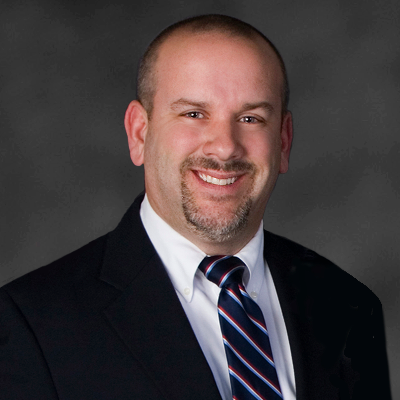 Steven Webster is a licensed attorney who has practiced in the Atlanta Metro area for more than twenty years. He practices in the areas of real estate, bankruptcy, dispossessory actions (landlord only), and general litigation. During his tenure as an attorney, he has closed over 17,000 real estate transactions and has handled thousands of bankruptcy, dispossessory and general litigation files. Although his primary office is located in Duluth, GA, he maintains closing locations throughout the Atlanta Metro area and across Georgia. Tom has over 20 years in the mortgage industry. He has experience with all regular purchase programs with a special emphasis in renovation and construction. His goal is to consult and analyze all aspects of the financing process and offer the best solution for the customer as part of their overall financial situation. Home purchase is the biggest financial decision, so the key is to fully inform the homebuyer and make their financing experience a positive and smooth one. Tom has a strong commitment to making homeownership a reality for his clients and has been very active in homebuyer education throughout his career. Tom has a Bachelor of Arts degree in political science and an MBA. He is always available to answer any questions regarding the purchase or refinance of all types of residential properties. Click here for more information about Tom and his services. 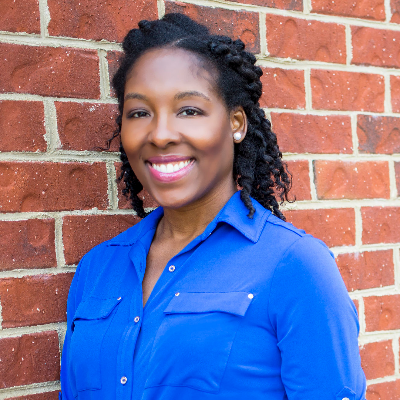 Zerlina is an Atlanta Georgia native and attended Luther Rice University, where she majored in Theology.